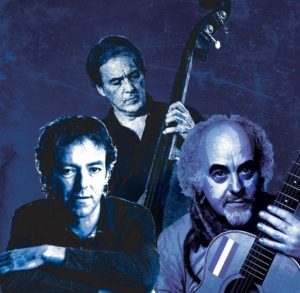 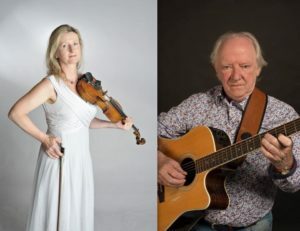 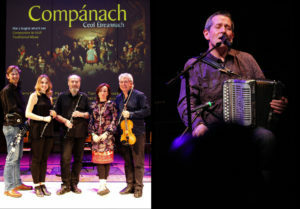 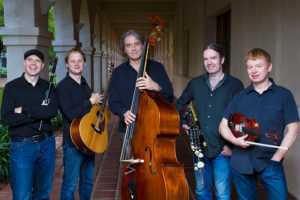 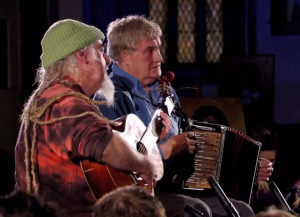 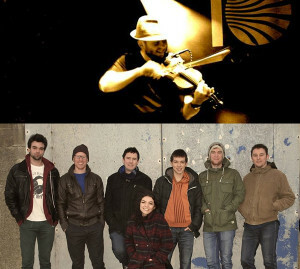 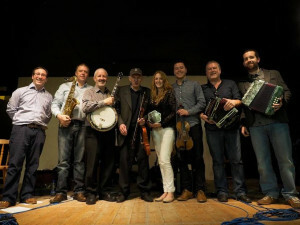 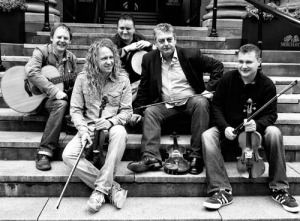 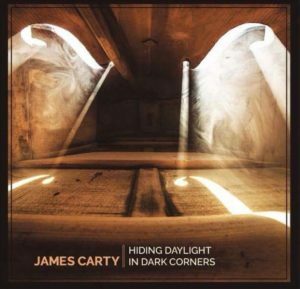 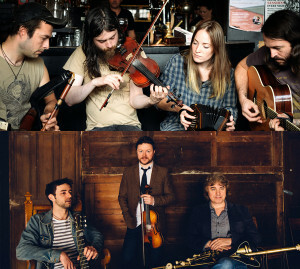 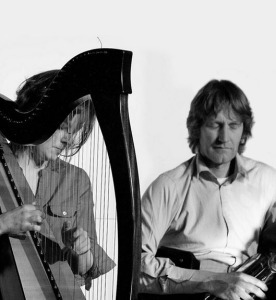 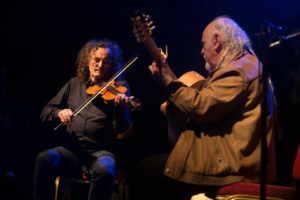 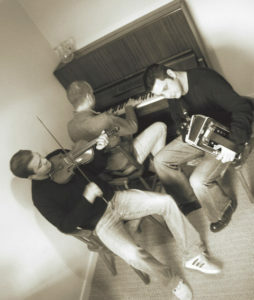 Take three iconic fiddle players – Cathal Hayden, Dezi Donnelly & Tola Custy, add a fantastic engine room – John Joe Kelly and Ed Boyd, and the results are one unique gig. 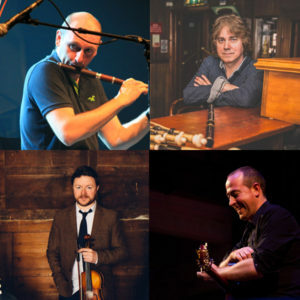 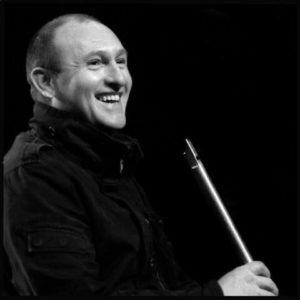 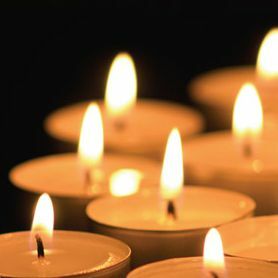 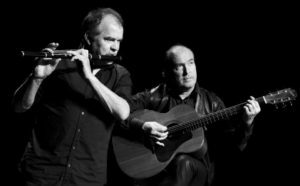 The Queens Nightclub – John McSherry, Mike McGoldrick, Donal O’Connor & Tony Byrne – €15. 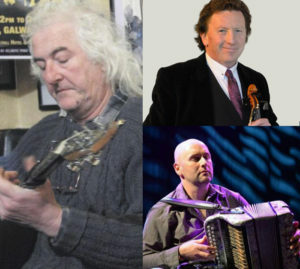 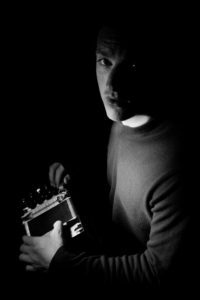 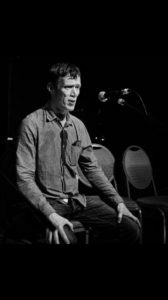 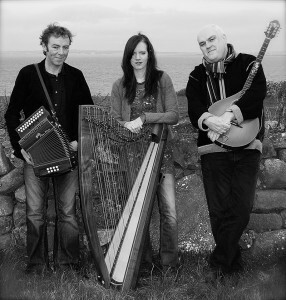 Damien, a renowned accordion & melodeon player will be joined on stage by: Colin Farrell – fiddle Sean O’Meara – guitar John Joe Kelly – bodhran Conor Broderick – keys The Queens hotel, Friday 10th Nov. at midnight! 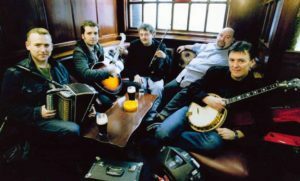 The Auburn Lodge hotel, Saturday 11th Nov, kicks off at midnight, and is followed by the notorious “Trad disco” with DJ Ollie Mullooly!